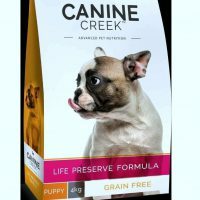 One of the finest indigenous food options in India, Canine creek adult from Abis exports is giving strong competition to the imported brands. 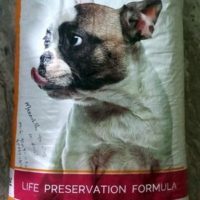 One of the few grain-free variants of dog food in India, this has sufficient concentration of meat and veggies. 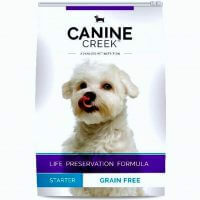 1) Ideal for dogs above 15 months age. 2) 60% meat,30% veggy+fruits, 10% minerals, 0% grains. 3) Made from farm fresh chicken, no meat derivatives. 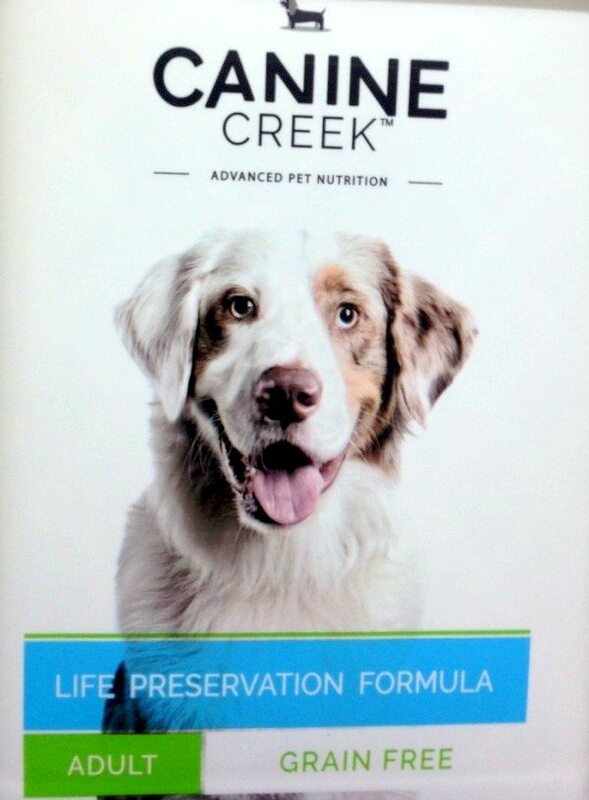 4) GMO, Gluten free, cold formed kibbles ( preserves heat sensitive nutrients). Ingredients:chicken (48%), dried egg product, potatoes, oatmeal, flaxseed (source of omega 3), fish oil (source of dha – epa), chicken oil, ocean fish meal (source of omega 3 fatty acids & protein), krill oil, salmon oil, beta carotene, taurine, sweet potatoes, carrots, garlic, yucca schidigera extract. Analytical constituents: Protein 28 %, crude fat 16 %, ash 6.6 %, moisture(max) 10 %, crude fiber 2.5 %, calcium (min ) 1.3 %, phosphorus(min) 1 %.